"To get a handle on how good this Swiss team are, check the world rankings and you'll find them slotted in at No.8 - just two places below England. And that makes relevant this rather uncomfortable stat: England have played top 20 nations 11 times since Southgate took charge and haven't beaten any in normal time." After the 2-1 loss to Spain at Wembley on Saturday evening, England sit out the next wave of UEFA Nations League and turn their attentions to a friendly against Switzerland at Leicester's King Power Stadium. Historically, it's a fixture that the Three Lions have dominated, losing just once to the Swiss in the last 21 meetings. They've also never been defeated at home by Switzerland although that record almost went in 2011 when the visitors took a shock 2-0 lead at Wembley in a Euro 2010 qualifier. That was a very different time for England. Fabio Capello's stock was low and the crowd were restless, even if the hosts did fight back to nick a point. More recently, England twice beat Switzerland in qualification for Euro 2016, both games taking place in September (2-0 away in 2014 and 2-0 at home in 2015). The Swiss must still be kicking themselves that they didn't take on England in the World Cup quarter-finals. Vladimir Petkovic's men were fancied to beat Sweden in the last 16 but, despite having 63% possession, succumbed 1-0 in a dour match. A big disappointment as this current Swiss side are a talented bunch. For recent evidence, turn to Saturday evening's 6-0 home thumping of Iceland. At times, the match seemed like a training game as the Swiss repeatedly carved their opponents open and they'll carry plenty of confidence across to the King Power although England won't allow them to have the run of the park like Iceland did. Still, while the motor's purring like it is, the Swiss will see this as a great chance to upset one of the big guns. England remain clear favourites at [1.78] but they've drifted on the back of their defeat by Spain and the Swiss rout of Iceland. Switzerland are [5.5] to make history and win away to England while the Draw is [3.65]. To get a handle on how good this Swiss team are, check the world rankings and you'll find them slotted in at No.8 - just two places below England. And that makes relevant this rather uncomfortable stat: England have played top 20 nations 11 times since Southgate took charge and haven't beaten any in normal time. Despite the thrill of the World Cup, let's not forget that England lost their last two matches there. Add in the Spain reversal and that's three straight defeats and six goals conceded. 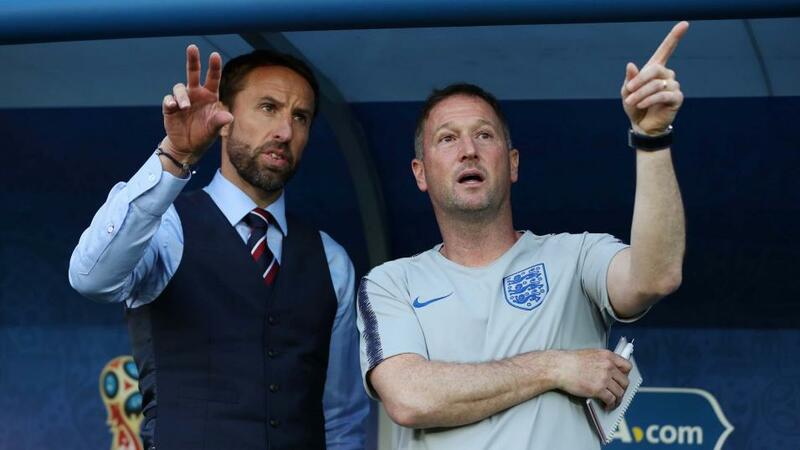 All in all, England look worth a lay at [1.78] against a Switzerland side brimming with confidence, especially with Gareth Southgate expected to ring the changes. Only Belgium have stopped England scoring in their last 12 internationals so it's reasonable to expect a goal from the hosts. As for Switzerland, they started their World Cup campaign off with a 1-1 draw against Brazil while BTTS also landed in their group games with Serbia and Costa Rica. They were rampant against Iceland and had six different goalscorers so, again, I think they can net against an England side which has lost the habit of keeping clean sheets. 'Yes' for BTTS is odds-against at [2.06] and I'm happy to play that. England's Harry Kane has failed to score in each of his last four Internationals having scored in nine of his previous 10 prior to this run (14 goals in total).